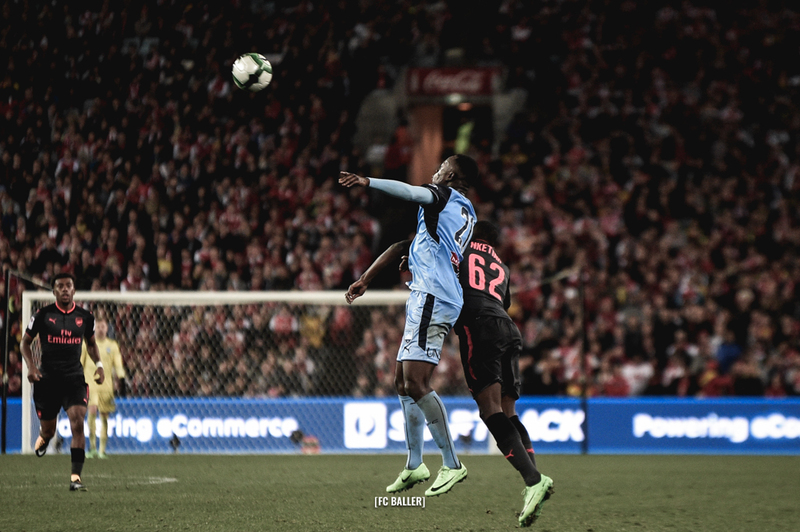 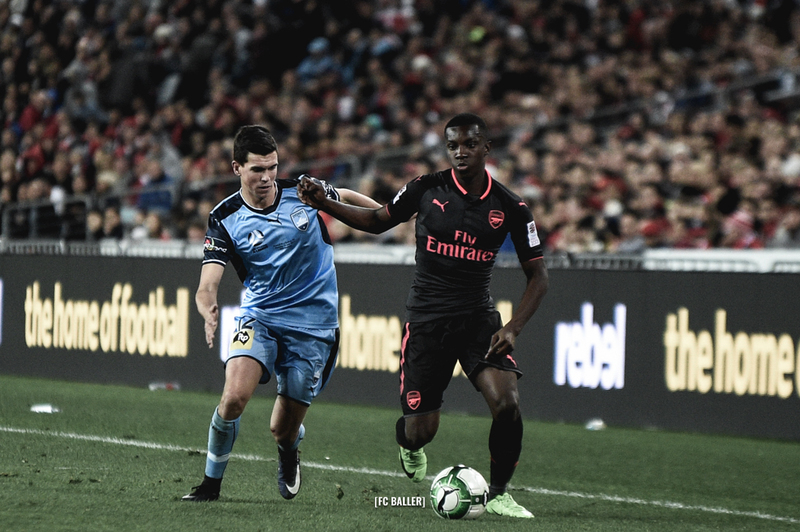 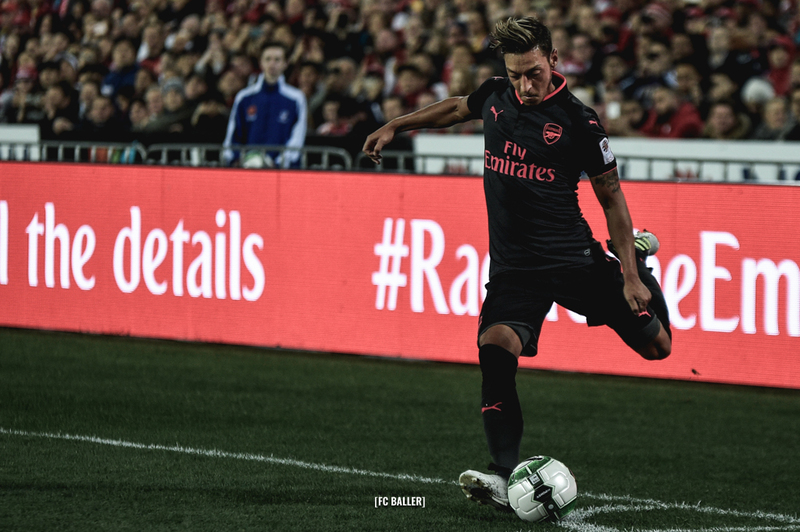 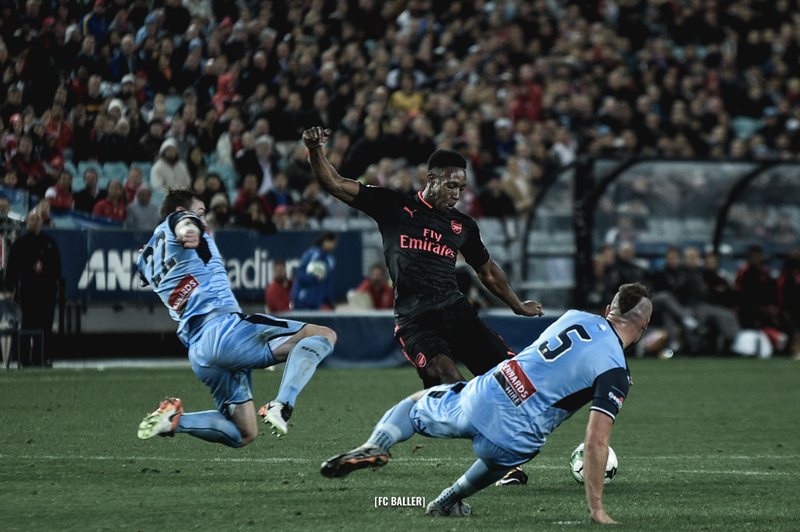 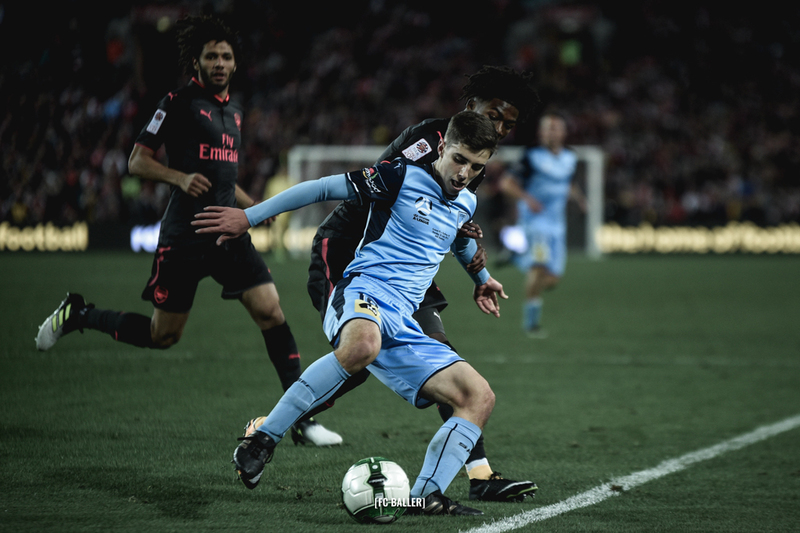 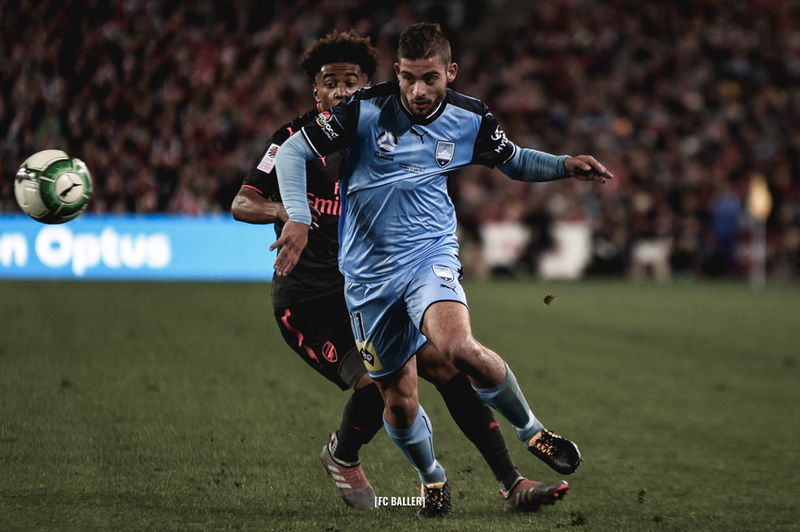 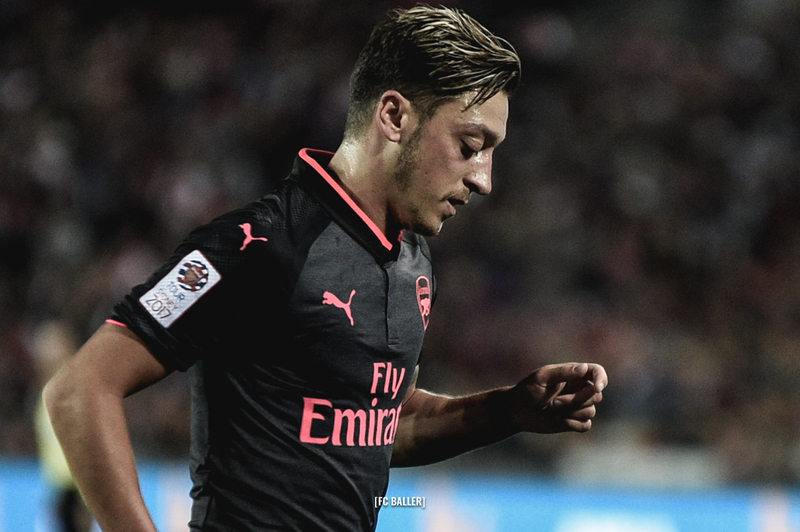 Arsenal FC kicked off their #ArsenalinSydney tour with a friendly against the 2016/17 Premiers and Champions, Sydney FC at ANZ Stadium last night. 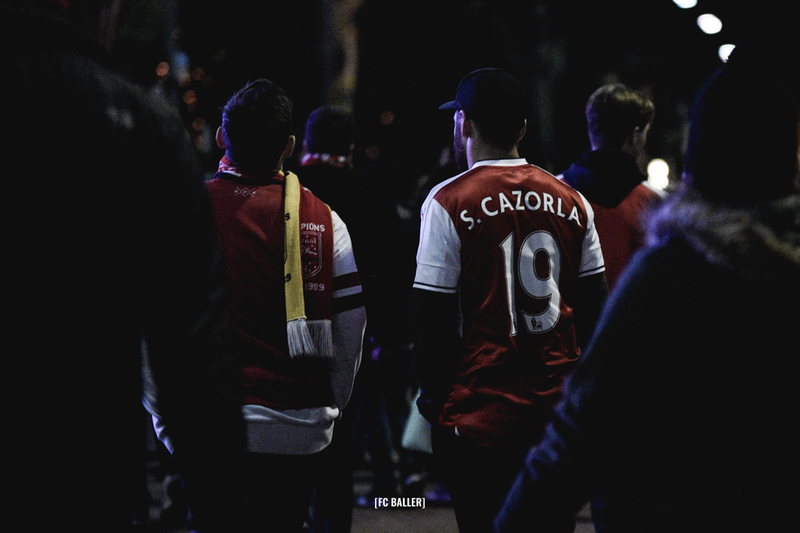 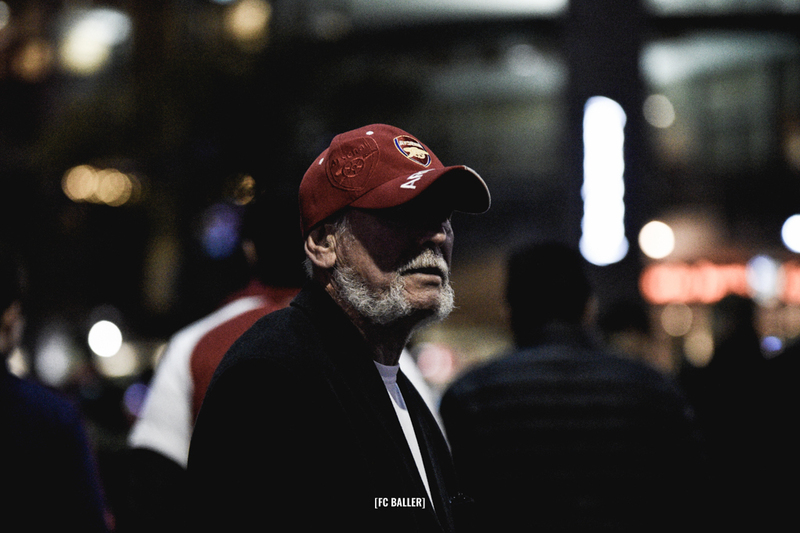 The crowd was a sea of red as Arsenal fans flocked to see their idols in numbers. 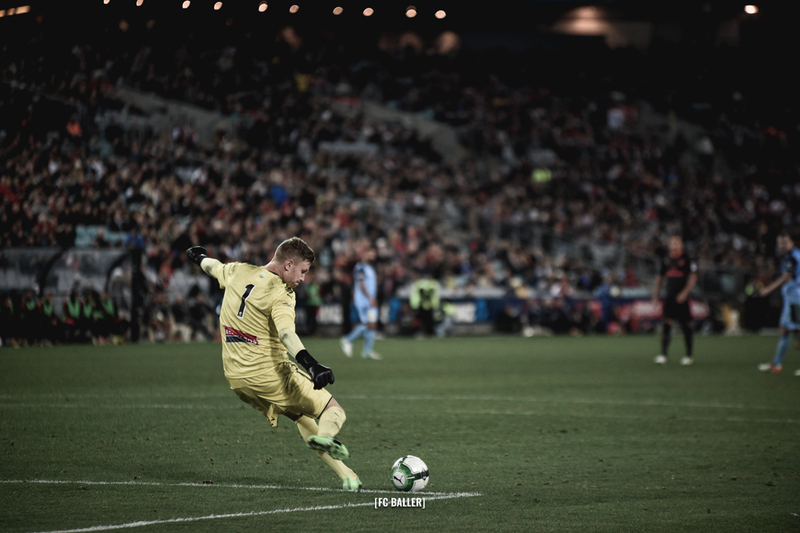 Over 80K in attendance and pleased to report we only spotted 3 paper planes, not a single Mexican wave and only heard “What do you think of…” once. 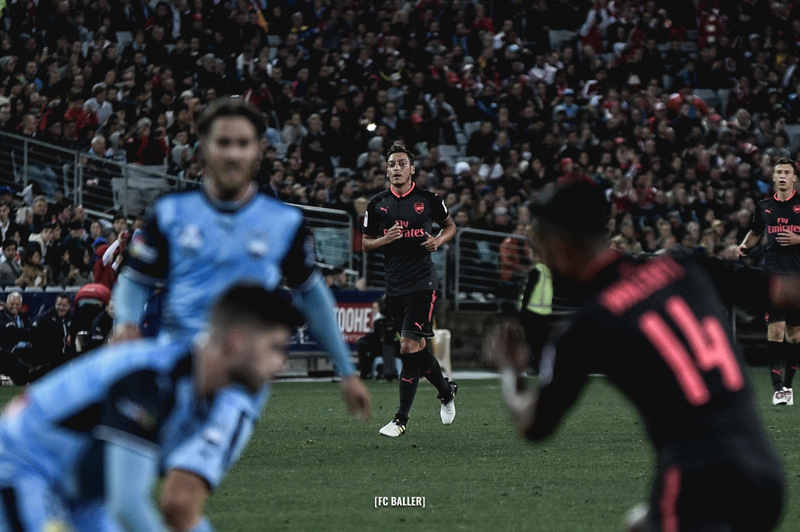 Despite the cold, it was a fantastic Thursday night of football. 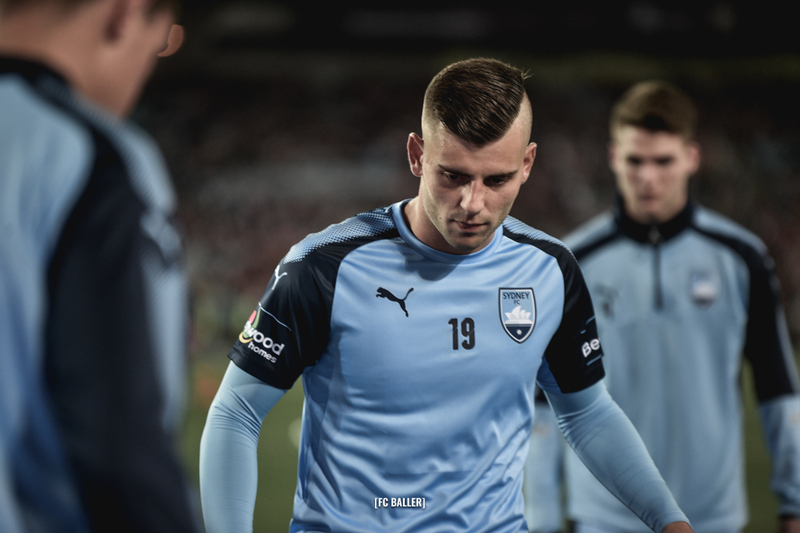 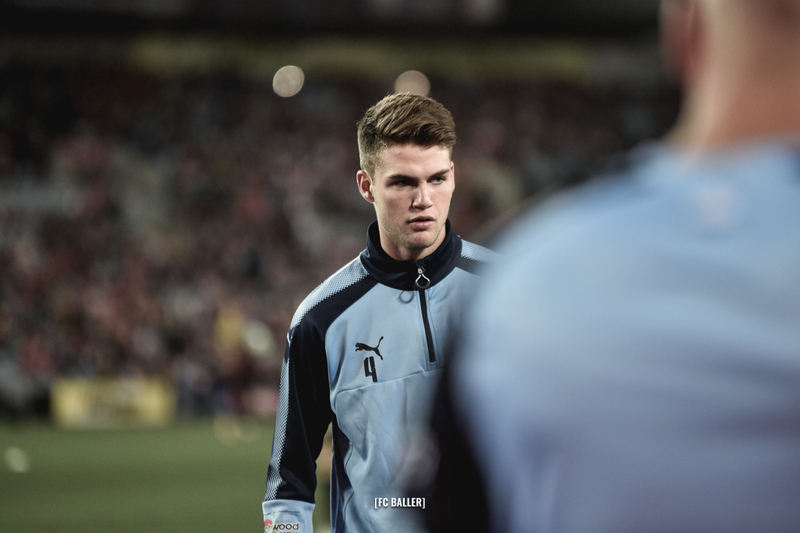 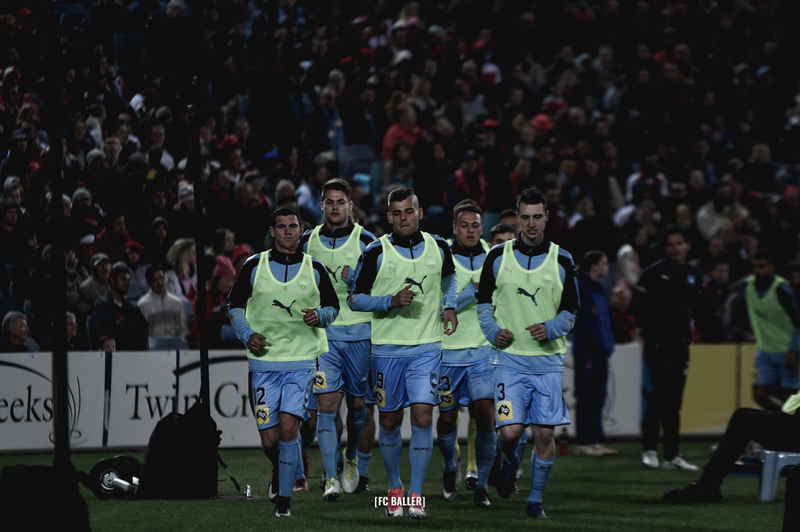 The Sydney FC youth put on a fantastic performance and did the Sky Blues proud. 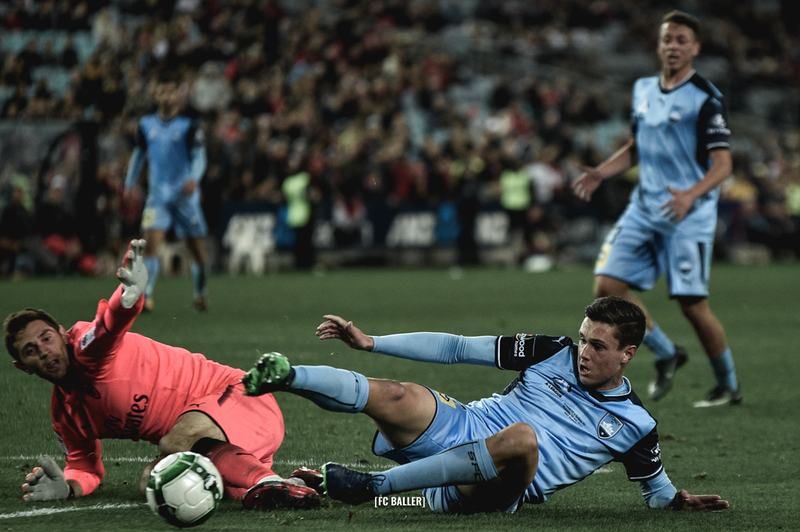 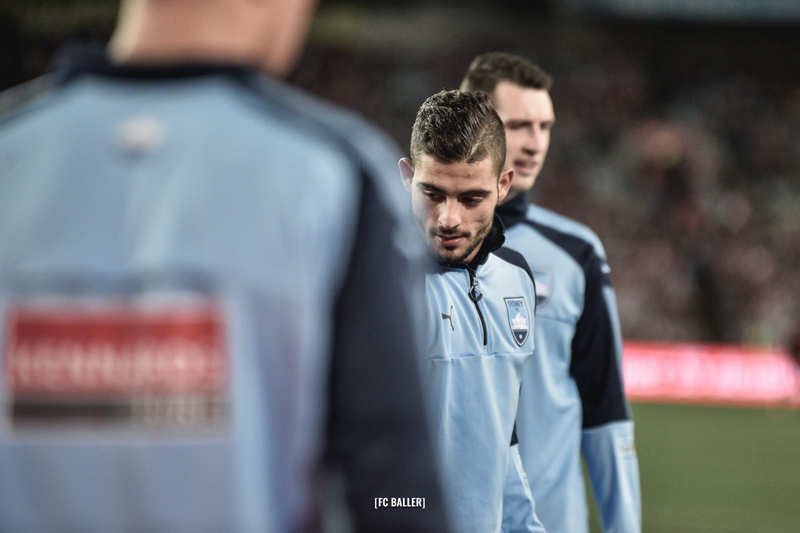 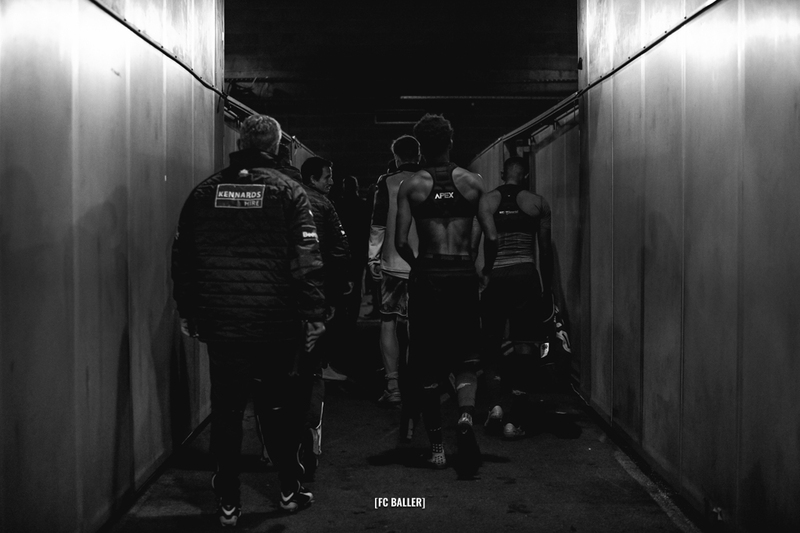 Last night also gave Redders the opportunity to show the world what he is made of, and he did not disappoint. 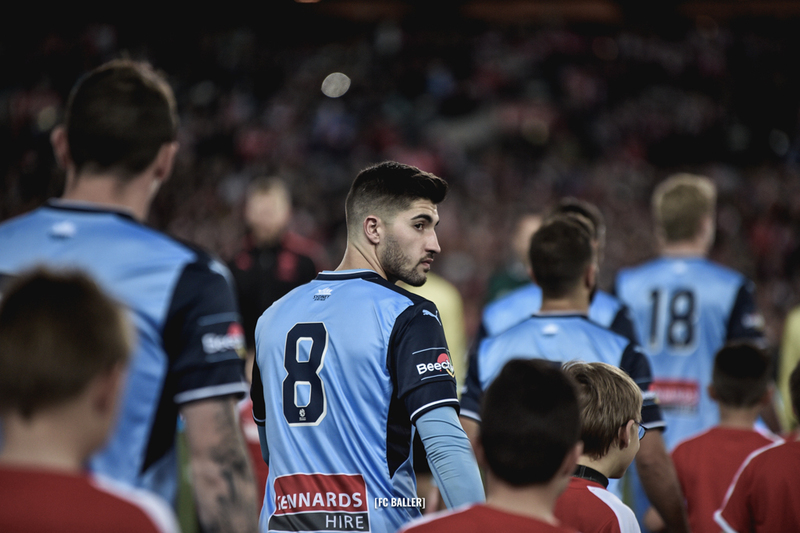 Andrew Redmayne, by far, our man of the match!